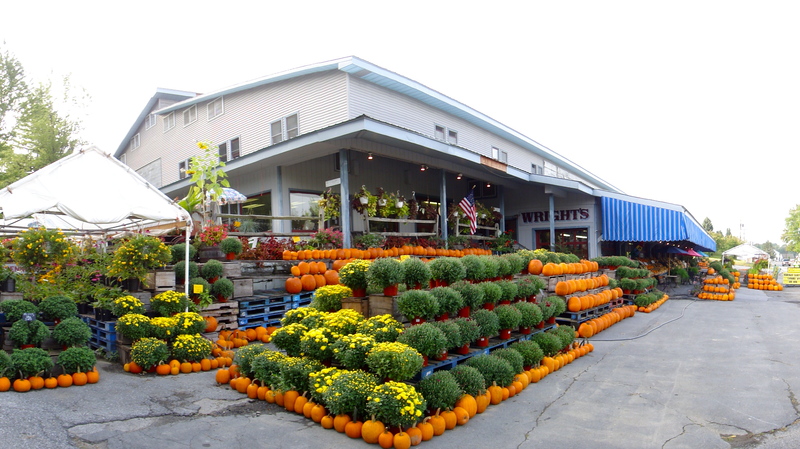 The Hudson Valley is home to countless places to have fun during an event weekend, and many are just minutes away from The Hill at Wright’s Farm. Lake Minnewaska is home to not only one of the most beautiful hiking trails in the Hudson Valley, but also places for swimming, rock climbing, and cliff jumping. Walkway Over the Hudson is the longest elevated pedestrian bridge in the world over the Hudson River. 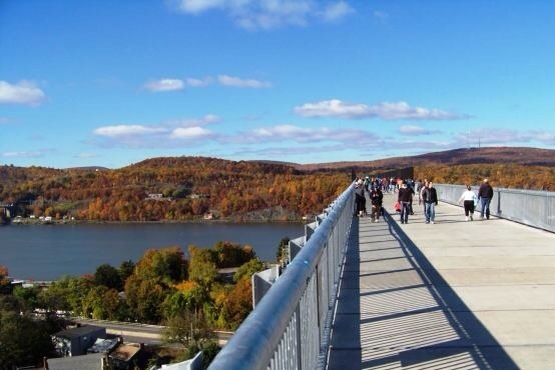 The Walkway opened in 2009 and has become one of the most popular places to see a great view or take a relaxing walk in the Hudson Valley. 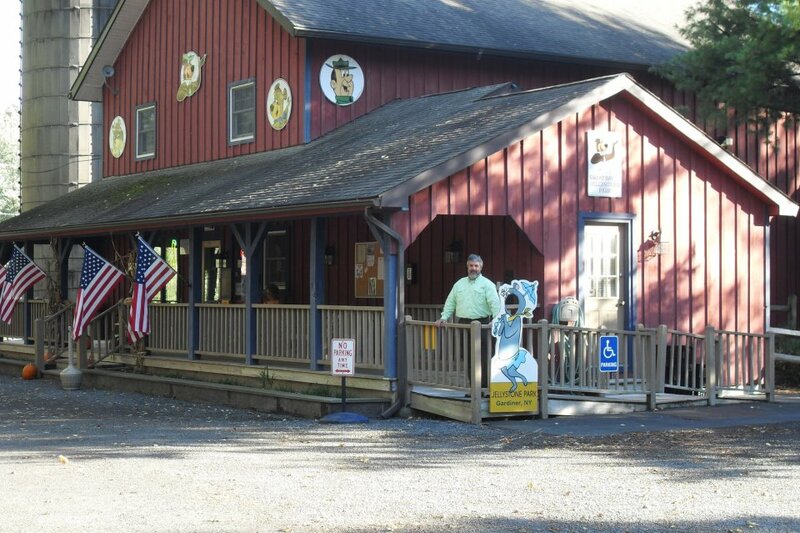 The Hudson Valley has various camping locations, including the KOA of Plattekill and the Yogi Bear Campground of Gardiner that are suitable and close-by for a different type of lodging. 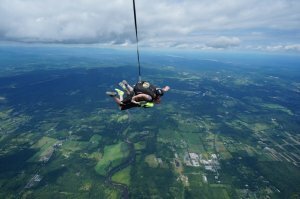 Gardiner, NY is home to one of the best skydiving ranches in the Hudson Valley. Skydive your way into a beautiful event at Skydive the Ranch with friends and family. Wright’s Farm provides you with the opportunity to pick fresh apples, berries, and stone fruit in season throughout our 500-acre farm during your event weekend. The Hudson Valley Wine Tour is a relaxing way to unwind with loved ones. Adare Vineyard, Robibero Winery, and Whitecliff Winery are within 10 minutes of the Hill. Visit over 25 different wineries in the Hudson Valley Wine Trail and make more memories during your event.